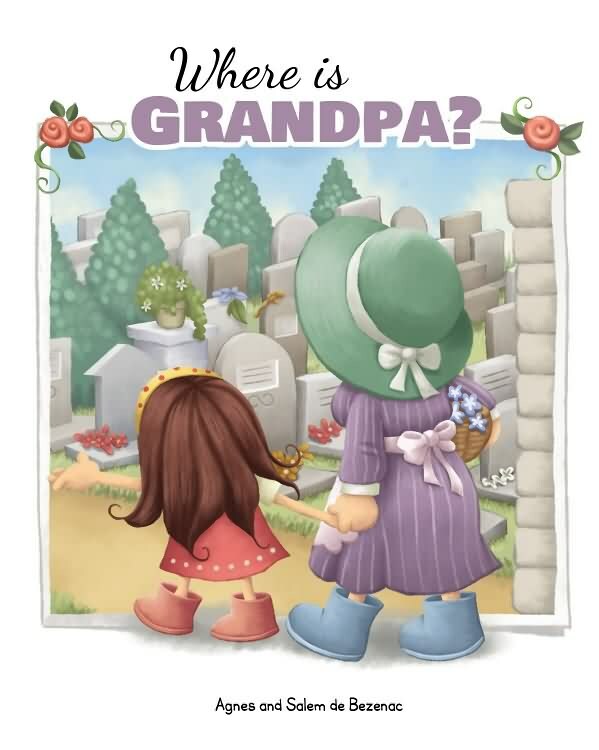 Home / Christian Books / More / Where is Grandpa? 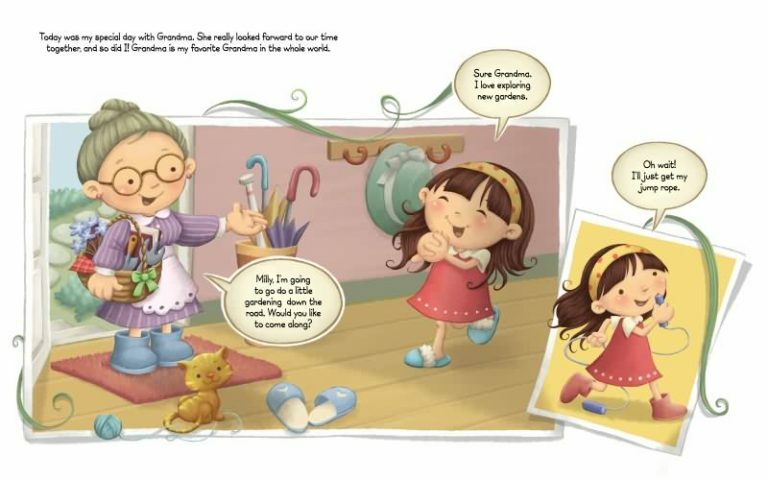 A simple story to help encourage dialogue between children and parents or loved ones during moments of difficulty or grieving. 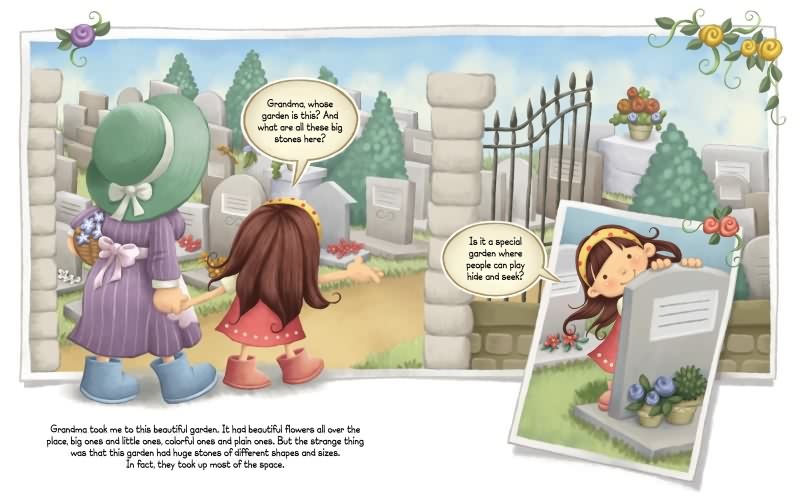 Join Milly as she enters a cemetery for the first time and remembers the death of her grandfather. Her grandmother shares a simple example of what happens to our bodies when they grow old or stop working. Based on a simple comparison of how cutting fingernails or hair does not result in long-term suffering for us, so it is when our bodies are separated from our spirit, we live on with God without pain and suffering. A concept worth sharing with your children, even before grieving the loss of a loved one. 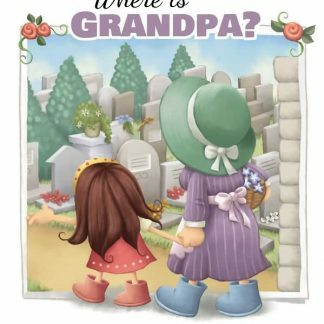 1 review for Where is Grandpa? 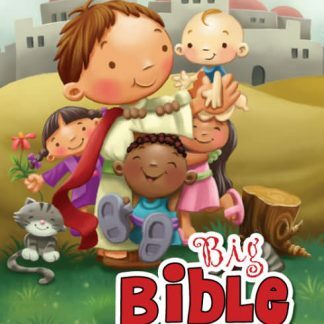 I love how the concept of death and life are portrayed in this book. 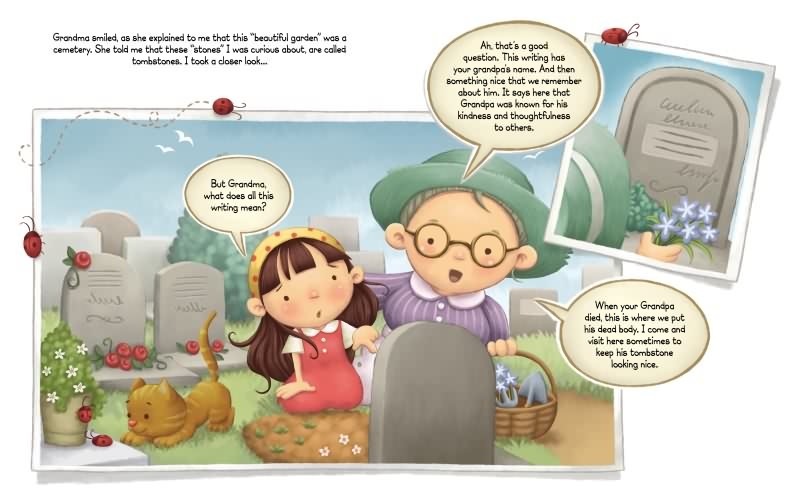 The entire book is a conversation between a grandmother and granddaughter which beautifully describes why the grandfather died, where his body is, where his soul is, and how one day God will reunite us with our loved ones who are saved. 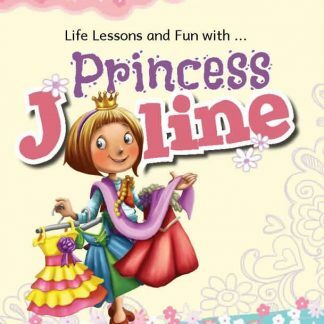 If your young child has experienced a loss, this is a great book to read to them.